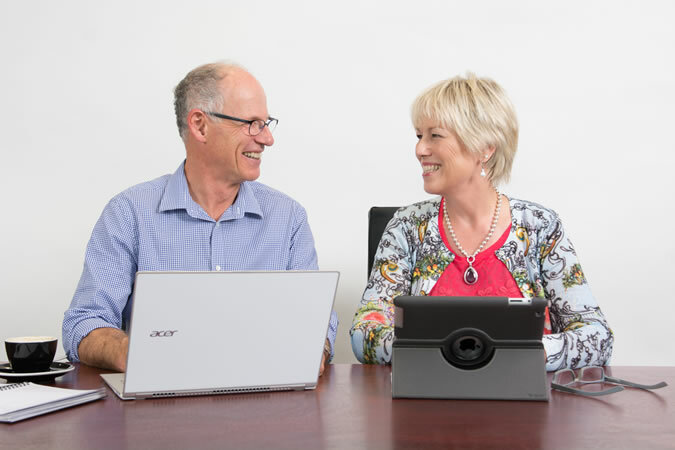 At Dawson McKenzie Consulting our unique combination of skills has helped a broad range of public, private and not-for-profit organisations achieve positive sustainable change quickly. Here is a selection of some of our recent engagements. CERP (Canterbury Earthquake Remediation Project): One of 7 consultancies engaged by the Ministry of Education to assess and manage the repair of 200 Canterbury schools. The presenter was fantastic. She was extremely knowledgeable, personable, realistic and had a sense of humour. I would definitely do another course if Debbie was presenting. Thanks Debbie. Much appreciated and your guidance with policies has been great. Very informative, useful and enjoyable. Clarified for me areas of curiosity. Great facilitator. Your presentation was great and the opportunity to discuss the fundamentals in HR was really appreciated by all the attendees. Excellent work Debbie. Your obvious experience and confidence presenting the material was impressive.